Gramophone calls her "America's favorite mezzo." 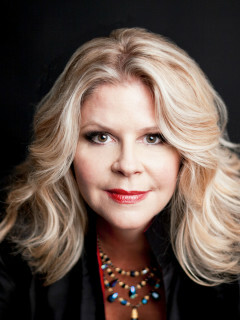 Susan Graham's incomparable voice has thrilled audiences the world over. Now, she will join Mercury for a special season opening performance featuring an exciting musical journey through the centuries.